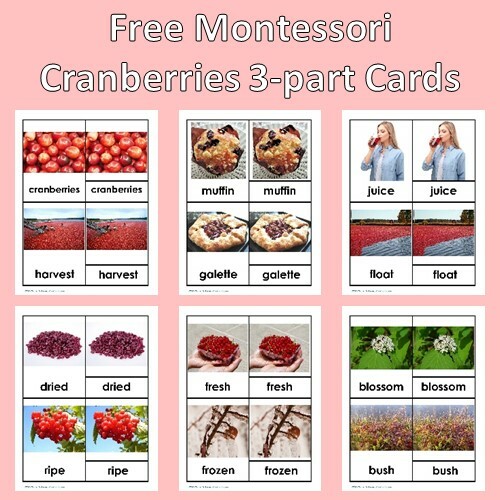 3 part cards are a Montessori strategy for student learning in all subject areas. 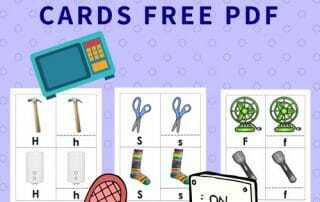 If you are a non-Montessori teacher, just use the cards for matching games. 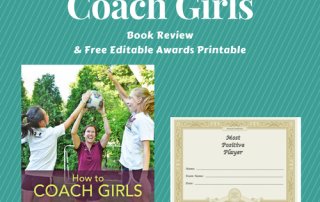 How to Coach Girls Book Review and Free Sports Awards -- the book is by Mia Wenjen and Alison Foley. 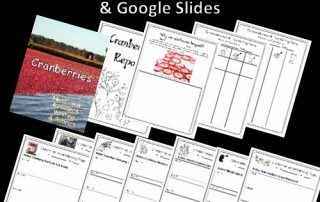 The PDF is editable to give to team players. 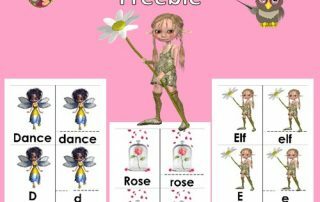 Fairy Theme 3-part Initial Sounds Alphabet Cards -- this printable was inspired by a visit to the nature center for a fairy house building class. 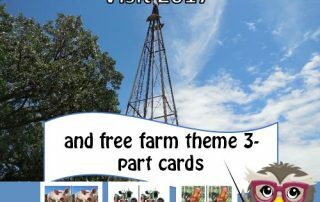 Eidem Homestead Visit and Free 3-Part Farm Cards -- This post has a review of our visit to Eidem Farm in Brooklyn Park, MN, as well as a free printable PDF. 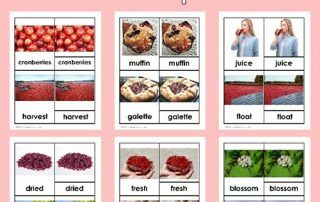 This post is about a story of a child's first day in a French language immersion kindergarten. 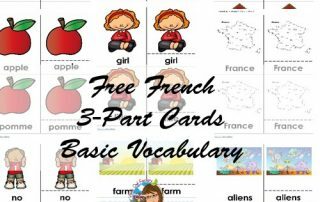 It also has free PDF of basic French vocabulary 3-part cards. 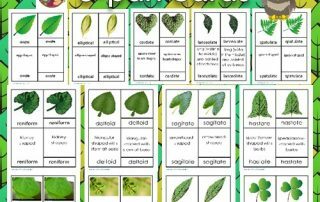 This post has a leaves shapes botany 3-part cards free PDF including orbiculate, ovate, elliptical, cordate, lanceolate and more. 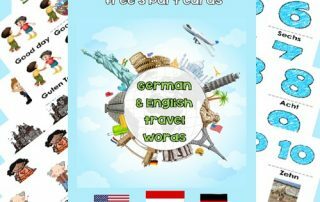 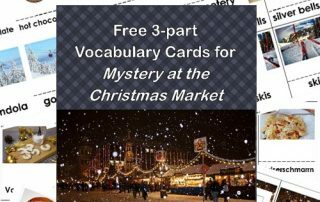 German and English Basic Words 3-Part Cards Freebie inspired by the book Mystery of the Ballerina Ghost by Janelle Diller, and illustrated by Adam Turner. 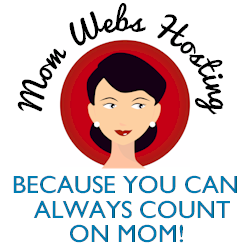 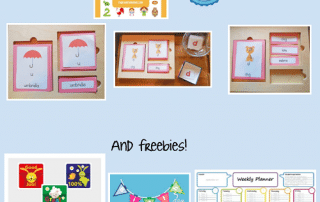 This post has links to products by Surfer Kids including lower case alphabet 3-part cards, a birthday banner freebie, a weekly planner freebie, and more.